Canceling Nordic skiing races is bad form — just ask anyone that’s organized one. Just how sacred was apparent at the Soldier Hollow race where, because of a warm winter and snow making difficulties, the track was reduced to a 1K sprint format instead of the 10K race it would have otherwise been. The track ran as a broad ribbon of white over a brown landscape. Though turnout reflected the conditions, the race still drew roughly 120 skiers between ages 5 and 79, with skill levels just as varied. But each season, the races in December seem to get pushed back further and further. Race organizer Dave Hanscom said usually by this time, Soldier Hollow has 4 or 5 kilometers of track built. The leak meant the park had to delay snow making for several days, the resulting track put to use as two sprint sessions (a qualifier in the morning and a finals after lunch) instead of one longer race. 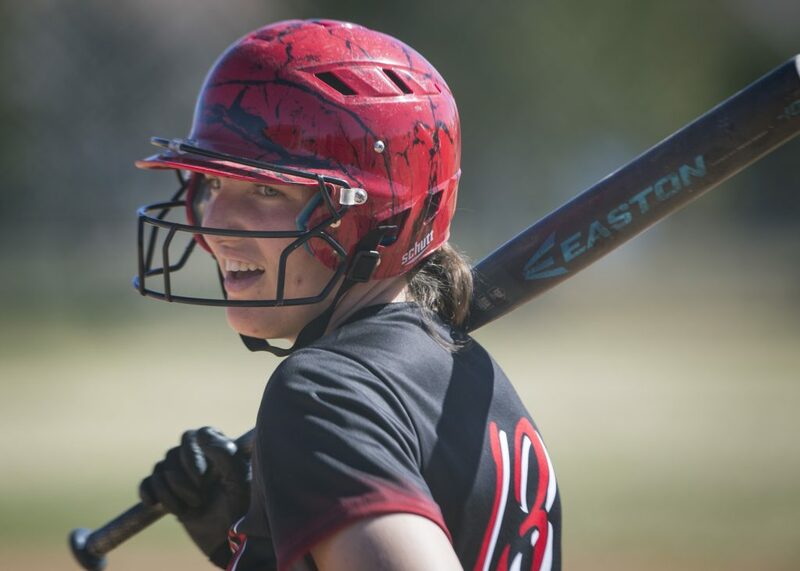 “Since we didn’t have that many people and wanted to give them as much opportunity as possible, we let everyone go into the final heat,” Hanscom said. That included learners and recreational skiers to competitive college athletes and former Olympians. In the past, the race has avoided cancellation through aggressive snow making and improvisation, and though the most recent race certainly used those tactics, it was by no means the only close call in the Nordic community’s history. 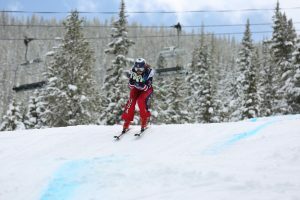 “One year we went up and down the tubing hill each lap and we had a five lap race,” Hanscom said. “It’s just like a Le Mans start, but when you get to the crappy snow, you take off your skis and run to the finish,” he said. Perhaps the most hair-raising solution was for a North American Cup event a couple years ago, which both Hanscom and Sturgis recalled with a faint sense of horror and reverence. “These are guys from all over the world, but there was no snow anywhere else (in Park City) except Gorgoza Park,” Hanscom said. He said skiers climbed up one tubing and sledding lane and skied down the next across the whole five-lane park. Sturgis said the racers had a brutal course, making a giant zig-zag up the tubing hill. “It was a crazy event,” he said. Saturday’s race had the saving grace of being uncomplicated for racers and staff, and for some, the shortened nature didn’t matter much. Mix Broadhead, a racer for the Soldier Hollow team, said he was just glad to have somewhere to train. 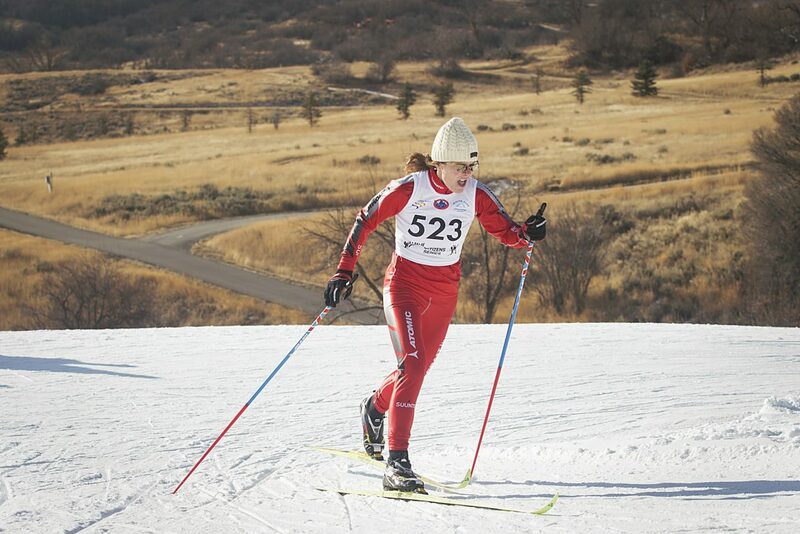 The next race is scheduled for Jan. 13 at White Pine Nordic Center. Hanscom said all the local skiing venues needed to make a successful season is a couple good storms, though until that happens, the season is still up in the air.